Our Bodacious Valentine's Day Hearts are ready and will be available through February 12th! This year, we're dedicating these hearts to a very special puppy...Hearts For Piper. 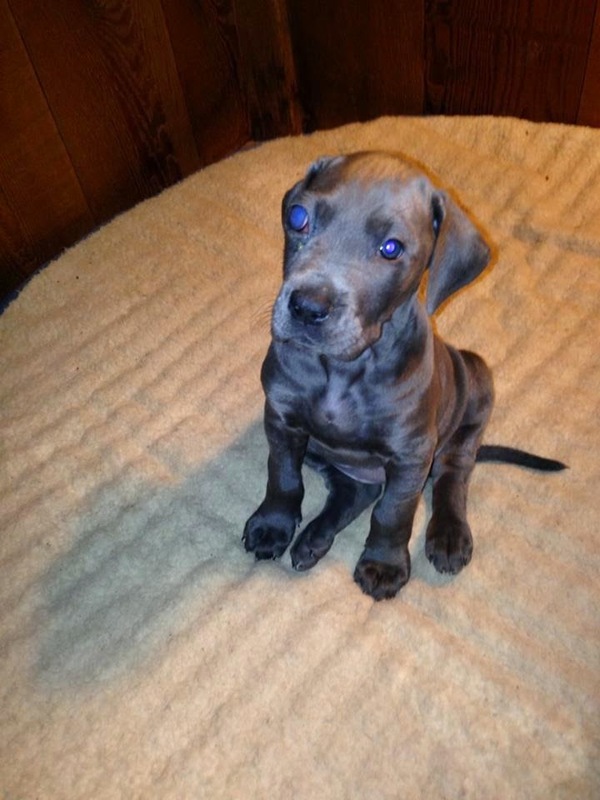 Piper is an 8 week old Grate Dane puppy born with glaucoma in one eye. 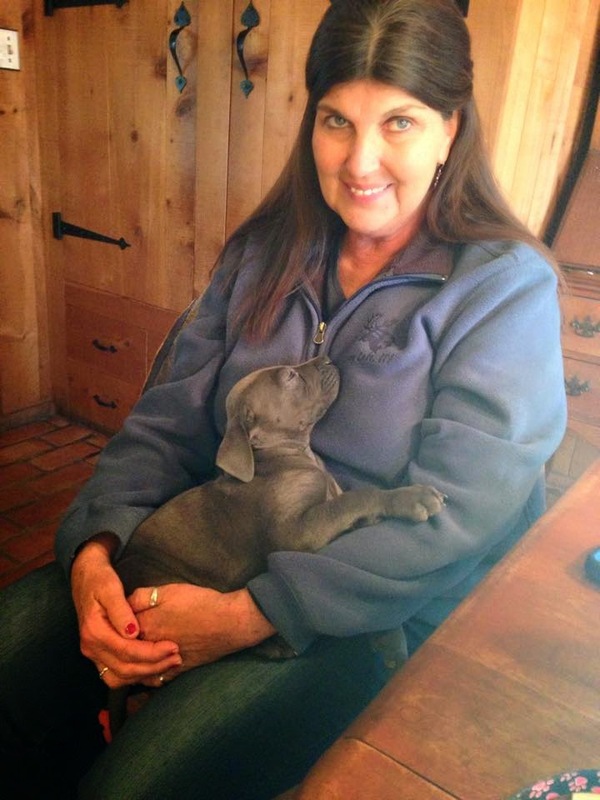 When the breeder made this discovery, she was going to have Piper euthanized. Thankfully, a call was made to Judy (the ACO of Bethlehem and Woodbury). She immediately took Piper in with open arms and got her the medical attention she needed. 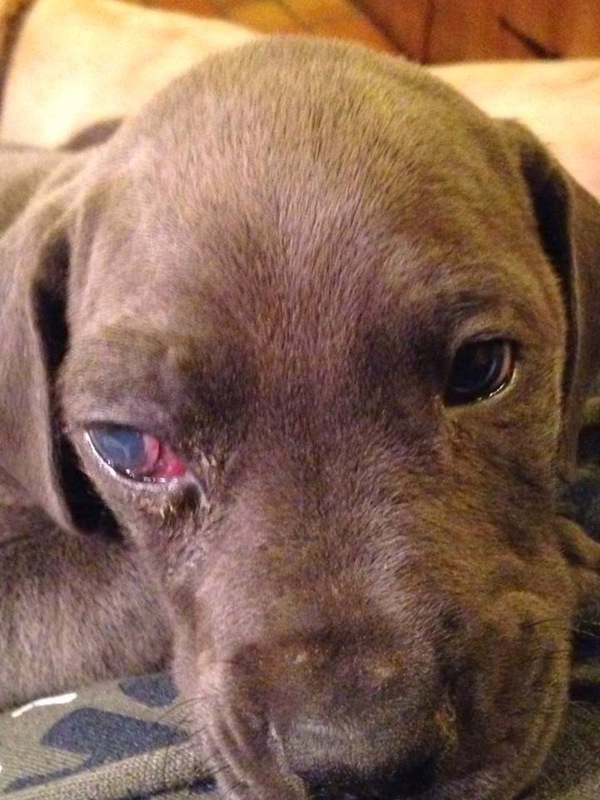 It was determined that she would need surgery to remove her eye. 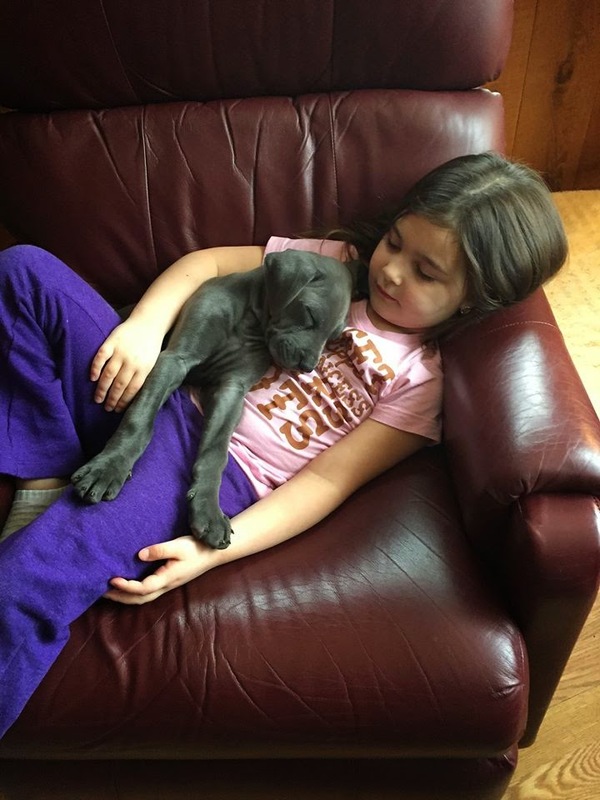 Piper immediately settled in and won the hearts of her new family...both "hoomans" and pups. She is enjoying her new home and is basking in all the love and affection. Sadly, in the past few days, Piper has lost sight in her other eye as well. She will now require surgery to have both eyes removed. Although scared, Piper is adapting and Judy's lab, Lola, has taken on the role of Piper's seeing eye dog. Piper's surgery is going to be costly and we'd like to help Judy out with this. 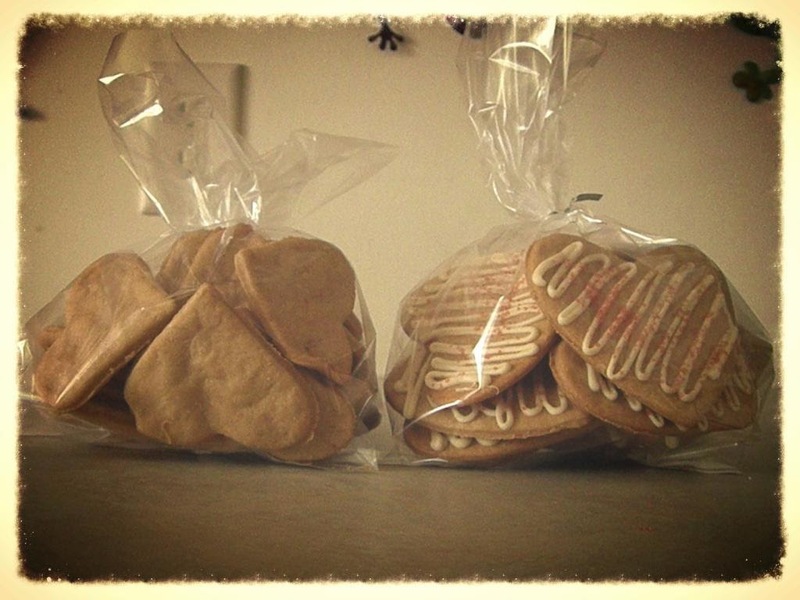 This year for Valentine's Day, we're offering 2 selections of heart shaped biscuits. You can grab a bag of 12 large hearts with swizzle and sprinkles OR a bag of 20 plain medium hearts. We're asking a $5 donation per bag. We will be more than happy to ship these, but keep in mind, shipping charges apply. We will be donating a portion of the proceeds from our Bodacious Valentine's Day Hearts to help cover the cost of Piper's surgery. And, of course, we'll be sending this sweet baby some crunchy love! If you're interested in purchasing some Bodacious Valentine's Day Hearts, you can reach out to us on our Bodacious Biscuit Love Facebook page or email at bodaciousbiscuitlove@gmail.com.